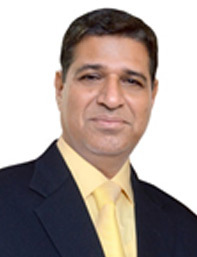 Mr. Maneesh Mansingka is the Managing Director of our Company. Mr. Mansingka holds a bachelor’s degree of Commerce from Sydenham College, Mumbai and has completed a Management Development Programme for Edible Oil Industry from IIM-Ahmedabad. He has also done an executive education programme on Managerial Finance from Harvard University, Boston. He has about two decades of experience in various areas of agri commodities, warehousing, trading, finance etc. This is for testing purpsoe. Mr. Pankaj Bhardwaj, aged 41 years, is an agriculture graduate along with and MBA degree in marketing from Himanchal University, Shimla. Pankaj has an overall experience of around 17 Years. He has been associated with NBHC for a major part of his career. 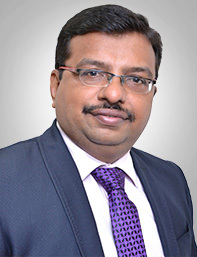 Mr. Manoj Garg, a chartered Accountant of 1994 batch also is a qualified CS of 1999 batch. 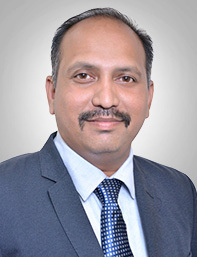 He has over 2 decades of experience and has worked for large business houses like Reliance and Esssar. 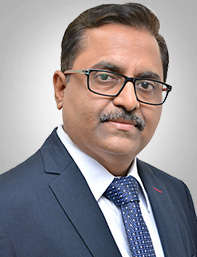 Mr. Suraj Sharma heads Punarvasu Financial Services, an SME focused NBFC, of which he is the first CEO. 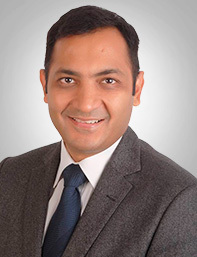 Mr. Suraj has now been assigned additional responsibility of the Collateral Management business of SSL. During his +17 years of professional experience, he has worked in various roles - Product Development, Sales, Business Development, Underwriting, Risk, Compliance, Risk and Debt Management and has been instrumental in launching pioneering products, like the low cost branch model of DCB Bank. His interests include Institutional Building, Developing Businesses. 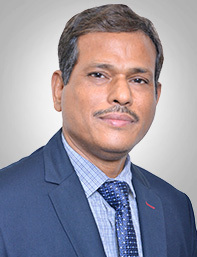 Mr. Suraj has been instrumental in profitably initiating new business geographies and functional teams in almost every organization that he has been associated with - across retail products like MSME/SME, commodities funding, micro-housing & mortgage, micro-finance, tractor loans, KCC & business loans. 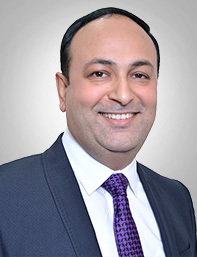 He has been previously associated with marque national brands like HDFC Bank and DCB Bank. 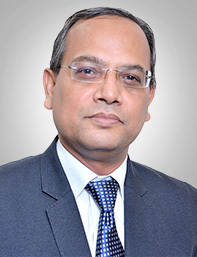 Mr. Geetendra K Gupta is the Head of HR and Admin. He has an overall experience of around 25 Years. He holds a Master degree in Management from IMS, Indore. Warehousing Operations is looked after by Mr. Paresh Chalke, who has a masters Degree in management from and has over 15 years of experience. Mr. Tejas Shah, heads our IT Initiaves. He has an overall experience of over 2 decades post his masters in Information Technology. Mr. Sanjay Rana heads our Projects Vertical. Sanjay holds an engineering degree in Mechanical engineering and Master degree in International Business from FMS- BHU. 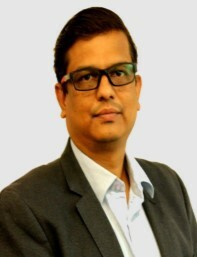 Sanjay has 2 decades of work experience with special focus on Cold chain infra development.